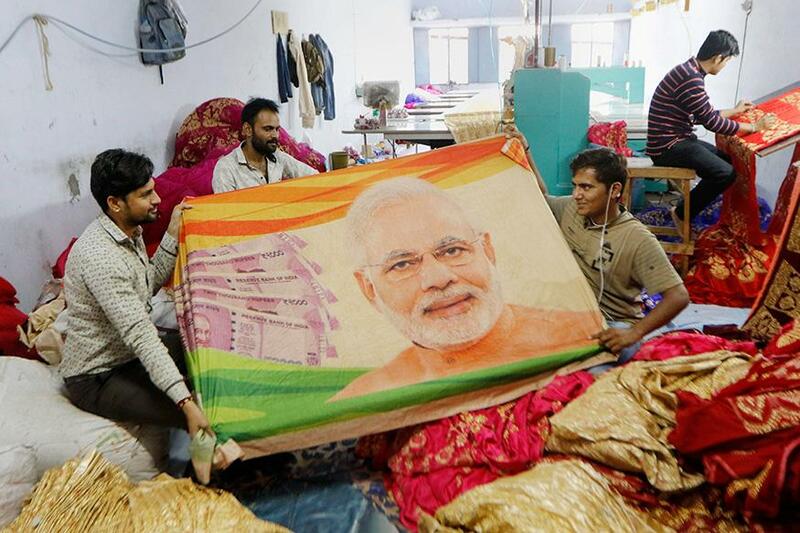 Salesmen display sarees with images of Prime Minister Narendra Modi printed on them, ahead of the Lok Sabha polls, at a shop in Surat. 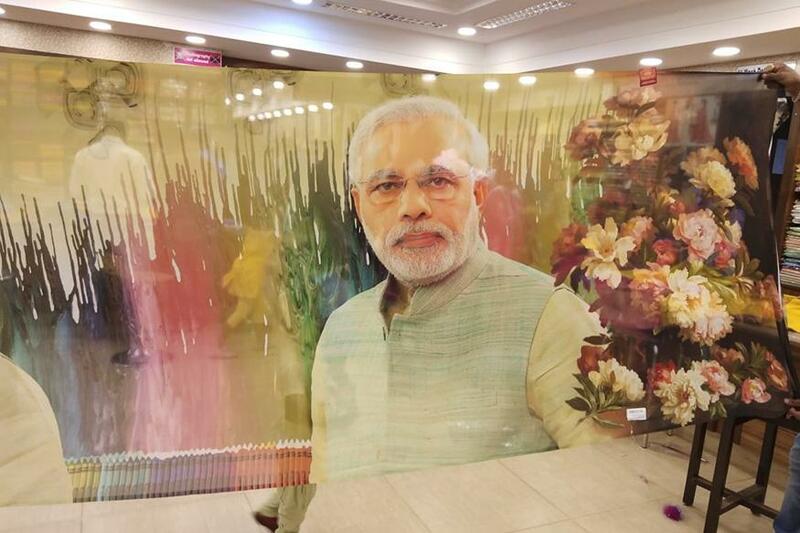 A sari with a printed image of Prime Minister Narendra Modi is displayed at a shop in Udupi. 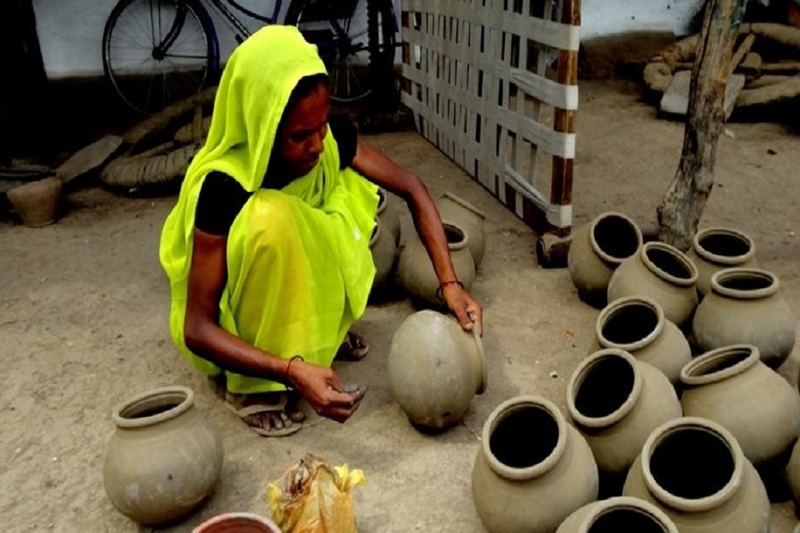 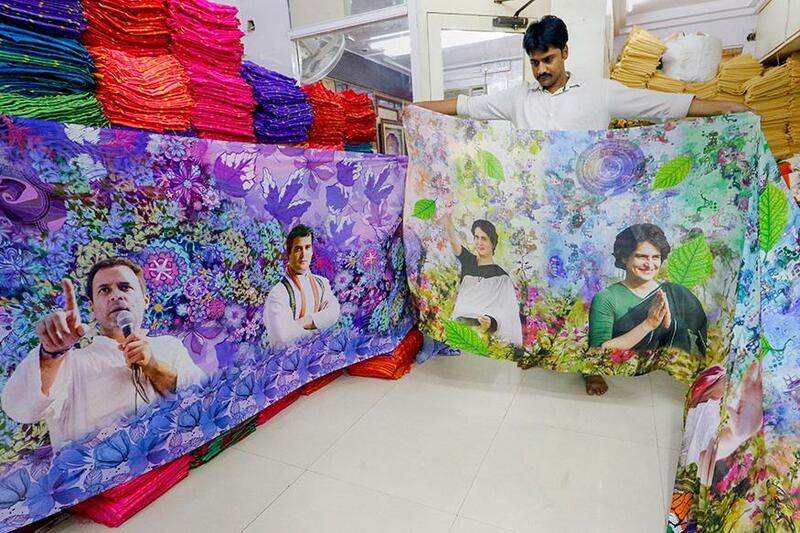 A vendor was seen selling Congress merchandise outside the party headquarters at Delhi's Akbar Road. 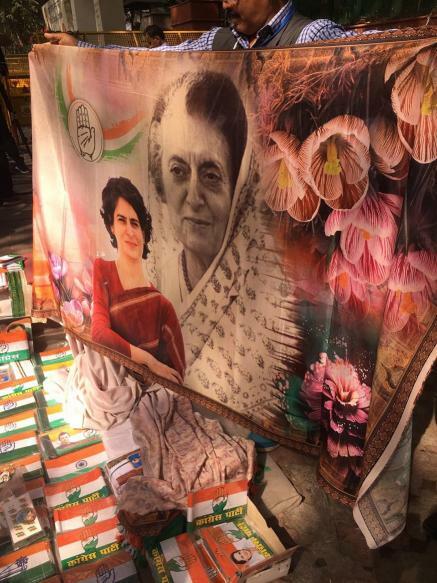 The major attraction was a saree featuring Priyanka Gandhi Vadra and Indira Gandhi. 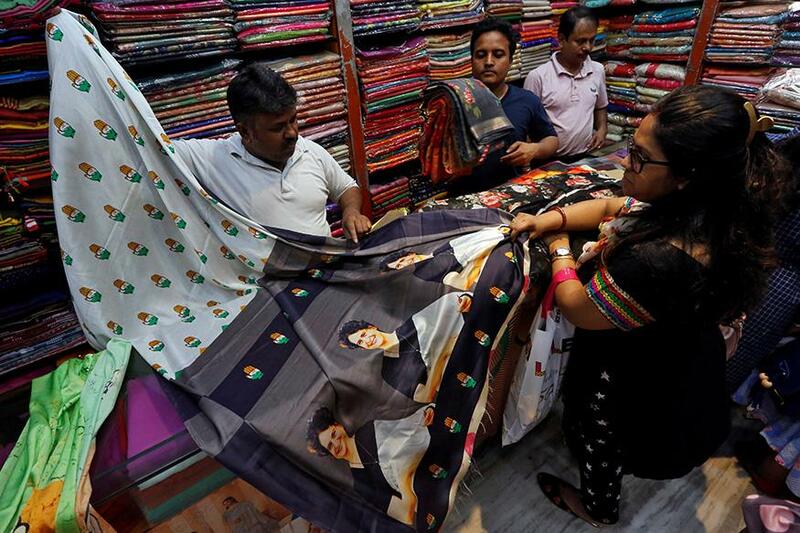 A salesman shows a sari with printed images of Priyanka Gandhi Vadra to a customer inside a shop in Kolkata. 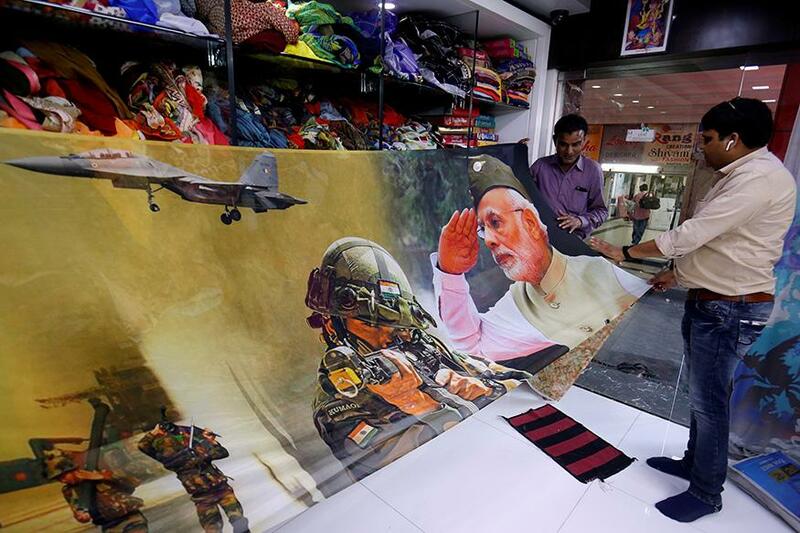 Salesmen pack a sari with printed images of India's Prime Minister and Indian Army inside a shop in Surat. 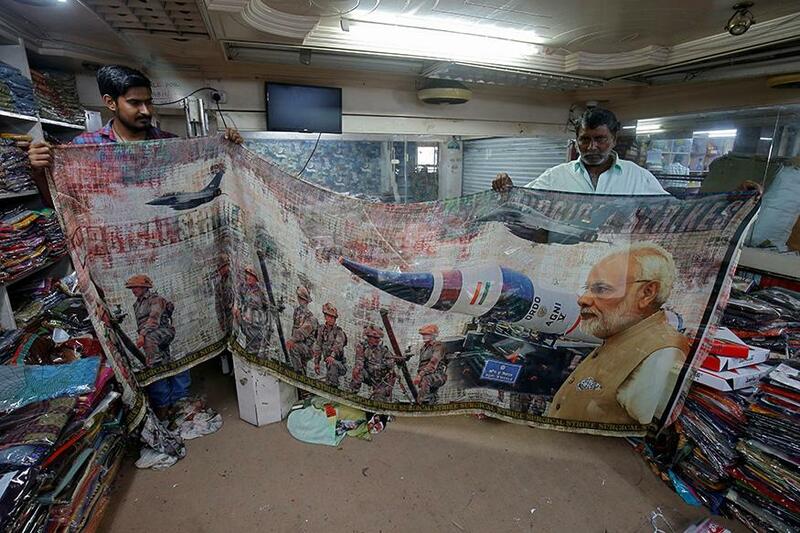 Traders display a sari with printed images of India's Prime Minister and Indian Army inside their shop in Surat. 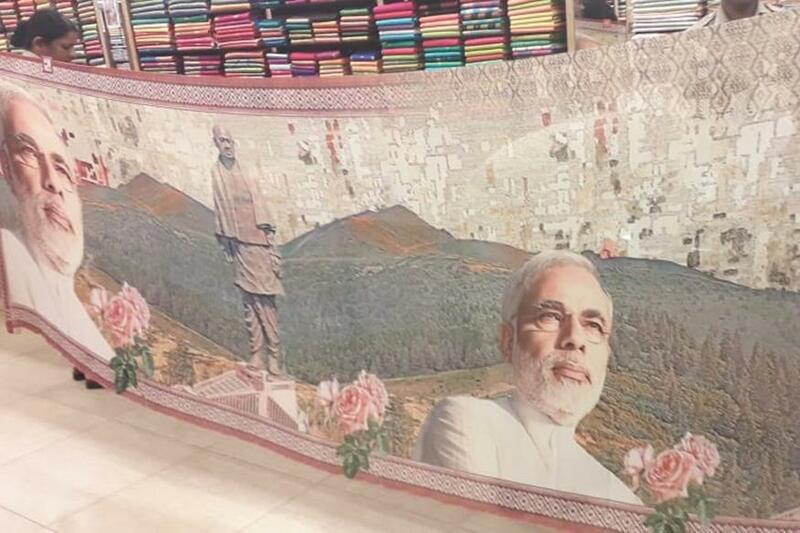 A sari with printed images of Prime Minister Narendra Modi and Vallabhbhai Patel is displayed at a shop in Udupi. 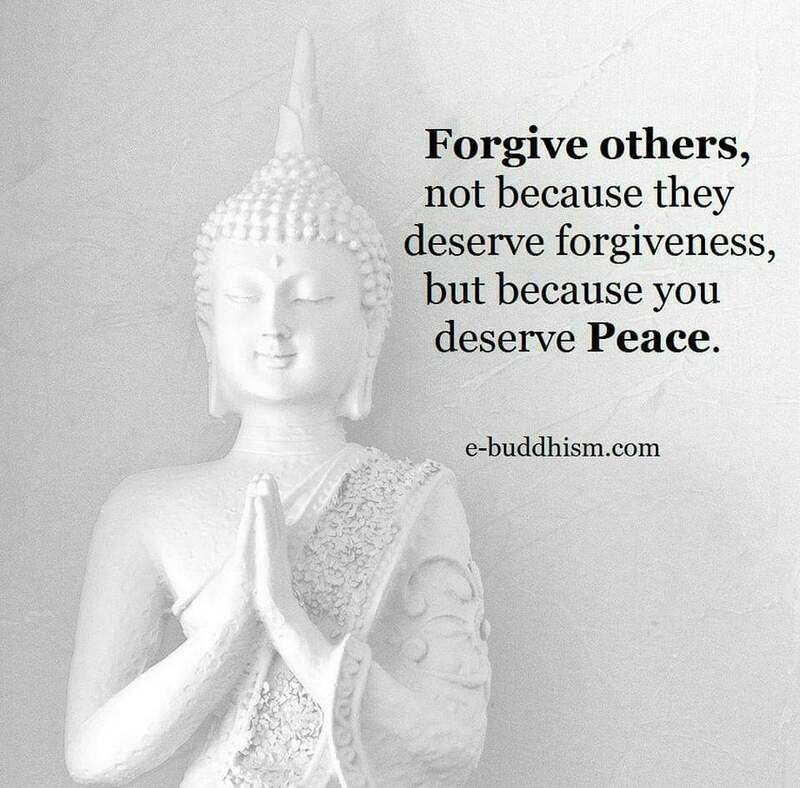 “Spread love everywhere you go. 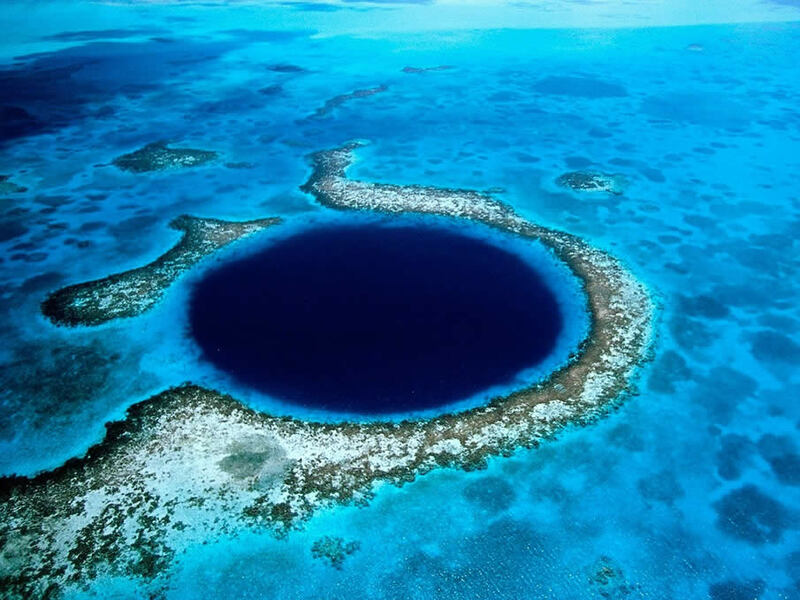 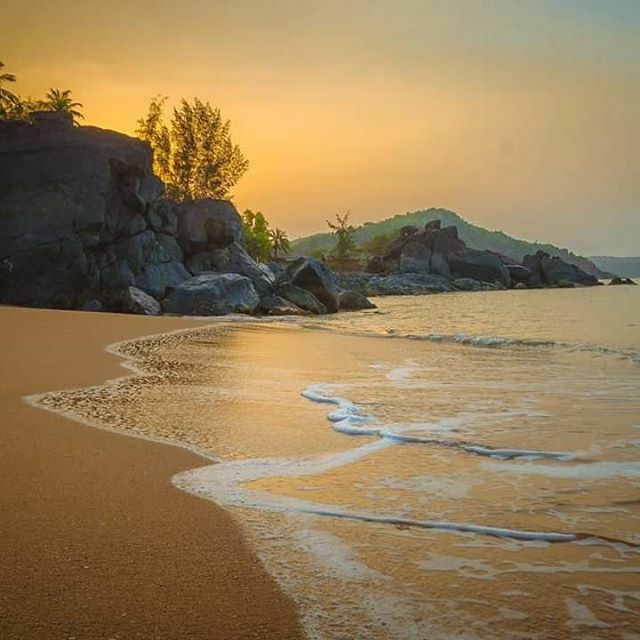 Let no one ever come to you without leaving happier”.